Dany Bruch. It’s official! I am joining the #GAsails @gaastra_tabou_international team for 2019!! Happy days! Julien Quentel. Après 3 ans de collaboration chez AVANTI c’est la fin. Une nouvelle page qui ce tourne. Taty Frans. A warm welcome by POINT-7 and why not with a photo publish in the Windsurf Magazine. Yes!! I am happy, relax and feel good to join the Italian windsurf sail brand point 7. Julien Quentel joins the GUNSAILS Team ! 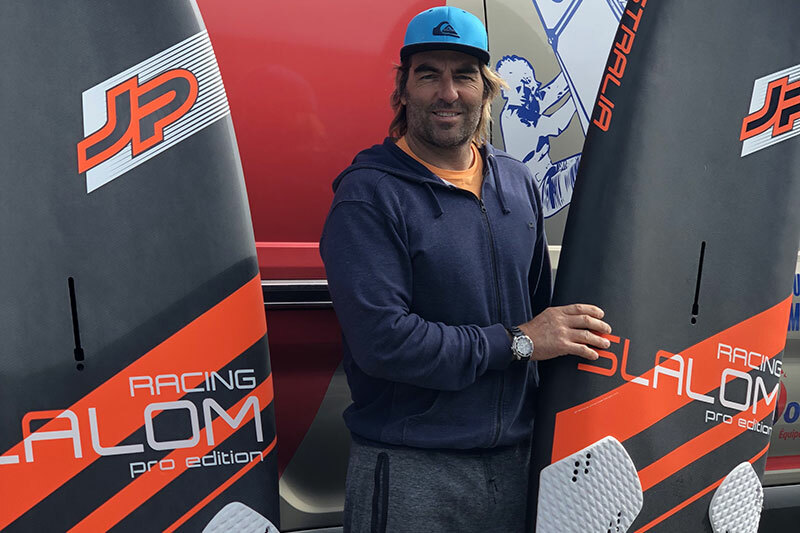 Born in the caribbean on the island of St Martin the 32 year old Pro Windsurfer will start with his new GUNSAILS sails into the 2019 season. 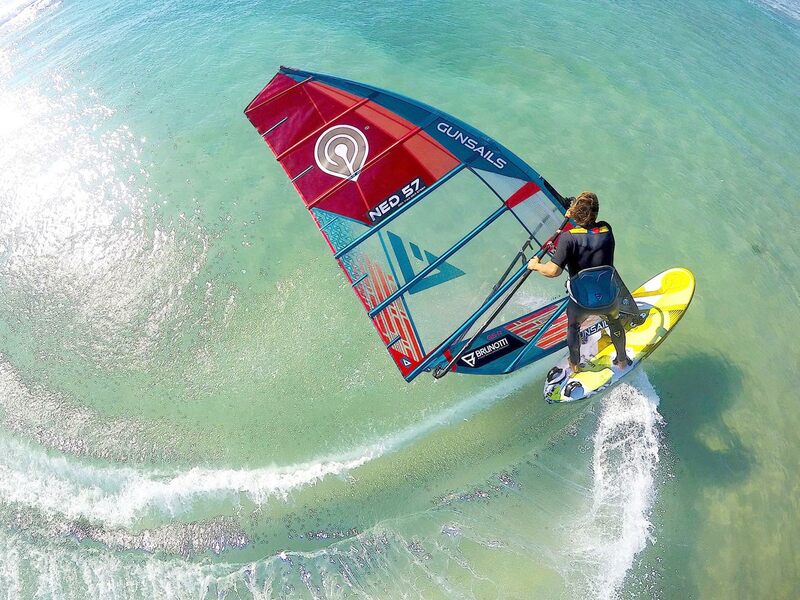 Phantom Windsurfing. We are proud to welcome Nicolas Goyard as Phantom Team rider (foils only). 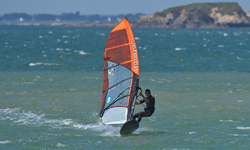 With Alexandre Cousin FRA 752 he is one of the favourites for the 2019 PWA windfoiling world title. I´m overly excited to announce, that I will be joining the Severne team from this season and onwards. I´ve already been riding the gear for a while, and I´m amazed by every aspect of it. My switch to Severne was very deliberate. I knew it was the brand I wanted to join from the beginning when I started to look for a change in sail brand. It was pretty much all or nothing. Either I would join Severne or I would look for a new path. The performance oriented, technical mentality of Severne fits me 100%. I cant wait to be a part of it, and to have the sails in my hands on the race course! See you on the water around the world! !